It’s that time of year when snow is falling and the air is crisp and cold. Some might say this is the perfect time to go camping, build a fire, and enjoy the weather. However, if you have ever been camping in the winter months, you have probably wondered how to keep a tent warm in cold weather. We all love getting outside and enjoying nature when winter hits. It’s less humid and who doesn’t love an open fire. But when you need to keep your tent warm, what do you do? Opt for a zero degree sleeping bag. This will keep you toasty and warm through almost any extreme weather scenario. 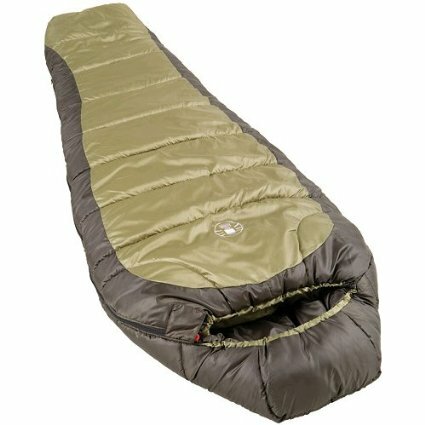 I personally like the Coleman North Rim Extreme Weather Sleeping Bag. It is very affordable and will definitely keep you warm. Try to find a closed-cell foam pad that you can place under your sleeping bag. This will help keep warmth from escaping underneath you as you rest. This is also a great idea because it will give you a bit more cushioning from the uneven ground and rocks. Before you go to bed, change your socks to a fresh dry pair. Even if you don’t think you have been sweating in them, change them out. Even the slightest bit of moisture can become extremely cold in the middle of the night. Consider doubling up on the socks as well. Another extra layer never hurts. While you should wear a skull cap or some time of hat during the day to keep warm, you should also consider wearing a knit cap while you sleep. 30% of our body heat escapes from our head. Wearing a cap will keep you warmer. Pack a few hand warmers so that you can snuggle up with them at night. Inside your sleeping bag, they will help trap the heat close to your body. 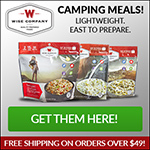 You can also use them while hiking or hanging around the campsite during the day. This will keep you warm and keep your core temp from dropping too low. 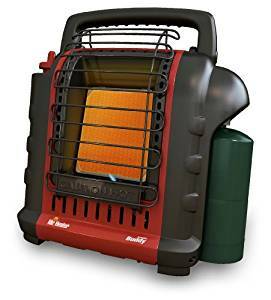 Propane tent heaters are excellent for taking the chill out of a tent. However, do not run the heater all night long. 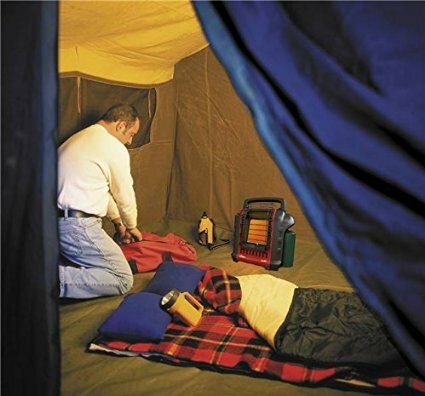 Simply turn it on before you decide to retire for the night in order to warm up the tent. Turn it off when you decide to actually go to sleep. You can turn it on again in the morning to warm up before getting out of bed. Take several large rocks and heat them up by the fire. Allow them to cool down a bit and then wrap them in towels. Place in your sleeping bag or stack them in the middle of the tent to allow them to radiate heat all night long. Use hot water bottles to snuggle up to in your sleeping bag. This will keep you warm throughout the night. If you do not have an actual hot water bottle, you can use a heat-proof water container. Consider tossing it in the bottom of your sleeping bag near your feet to keep toasty warm. Use candle lanterns to give off light but also radiate a bit of heat. 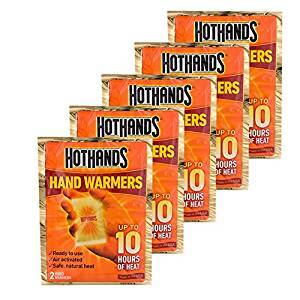 They won’t give off as much heat as an actual heater, but you would be surprised how much warmth they can give off. Every little bit helps right? This is an easy one… before turning in for the night, have a nice hot drink by the fire. 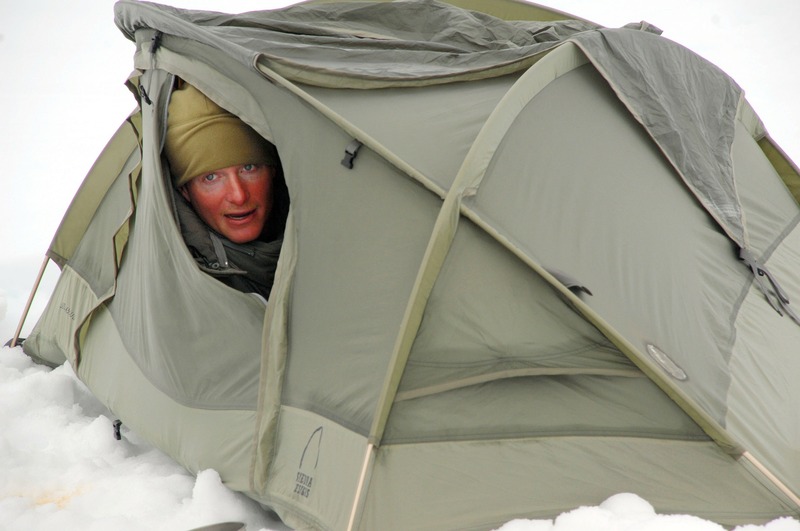 This will warm you up from the inside which will get you started especially if you implement some of the other tent warming tricks listed above. Try a nice hot chocolate (add whiskey for an adult version) or you could even warm up milk for a good night sleep. For more cold weather camping tips, check out my previous post. Comment down below if you have any other proven ways to warm up a tent. Let me know your personal winter weather camping experiences as well. Tis the season! Stay warm my friends!!! This entry was posted in Camping Hacks, Camping Tips, Tent Camping and tagged Cold Weather Camping, How to keep warm in a tent, How to stay warm in a tent, tent camping. Bookmark the permalink.